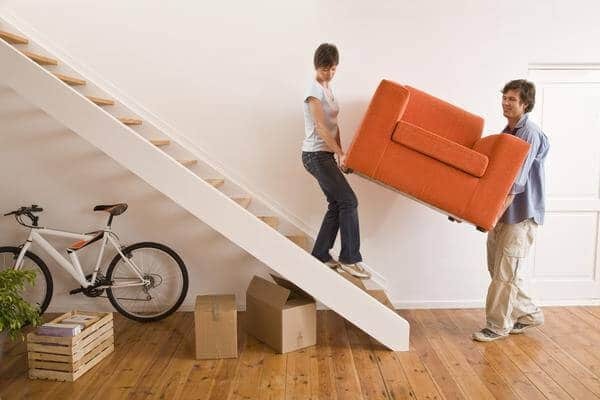 Many movers and packers rush a lot when it comes to packing goods, though packing is the most important part of moving. If you can reduce the number of cartons that are needed to pack, then it can dramatically cut the cost of your trips, as well as the amount you spend on packing the goods. 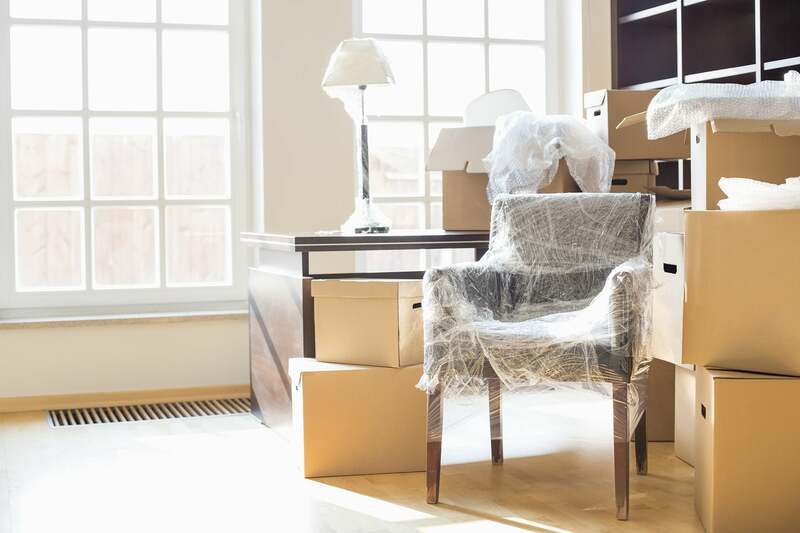 Here are many reasons why choosing, Removal Birmingham, and packers services are a smart choice when it comes to packing your goods. Skillful packing – When it comes to packing, it is best to hire a professional. They would pack all your goods one by one from rooms, drawers, closest or however, you ask them to do. Our skillful movers and packers will efficiently pack your items that will reduce the number of packages that need to be moved. Takes care of your goods – Our team of professional packers and movers in London know how to pack fragile or delicate items properly. By using proper packing materials and box fillers, the packers will make sure that your fragile items are protected during the move. We Offer Quality Packaging Supply – Quality packing supplies and boxes is a key factor in properly packing household goods. Our packing boxes are made of good quality cardboard, which makes stronger enough to hold heavy things without tearing or splitting. Packing has always been a hectic thing when you need to relocate or move from one place to another. But with our efficient service of Movers and Packers, packing and relocating materials becomes an easy task. So shed off your tension by hiring our supreme quality packing and moving service, and stay relaxed. Mover Express, have a team of professional and knowledgeable staffs who can assist you in packing and move your goods to a new locale. Our packing and moving experts can do the packing for you. Save yourself from a headache, anxiety and the stress of over packing. We can easily reduce the number of cartons needed to move with proper packing materials, and make your moving experience easy.